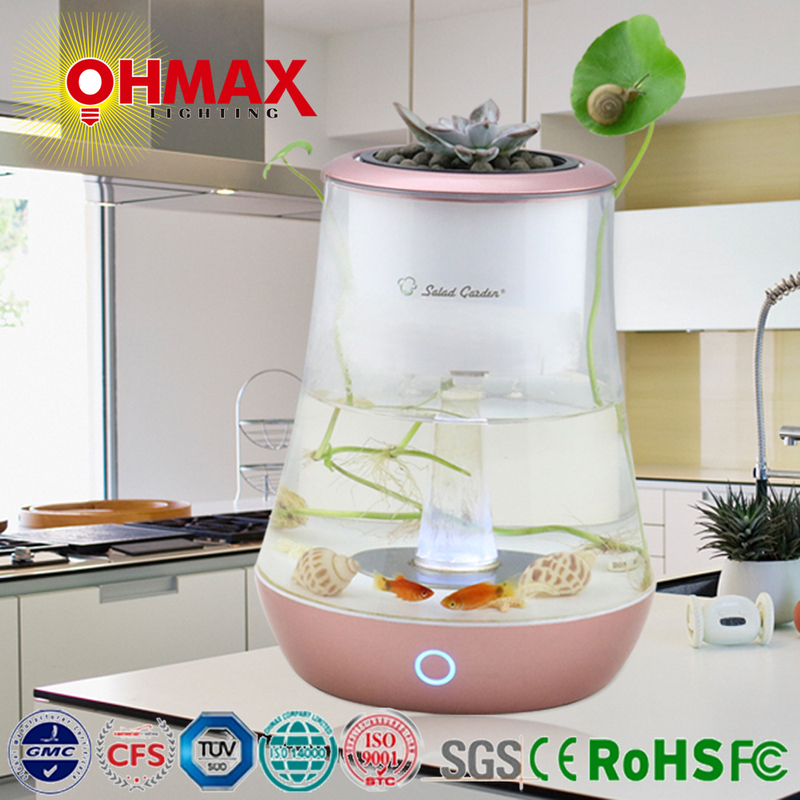 Our Water Cooling LED Grow Lamps were successfully applied to the 4-person 180-day Controlled Ecological Life Support System (CELSS) Integration Experiment. 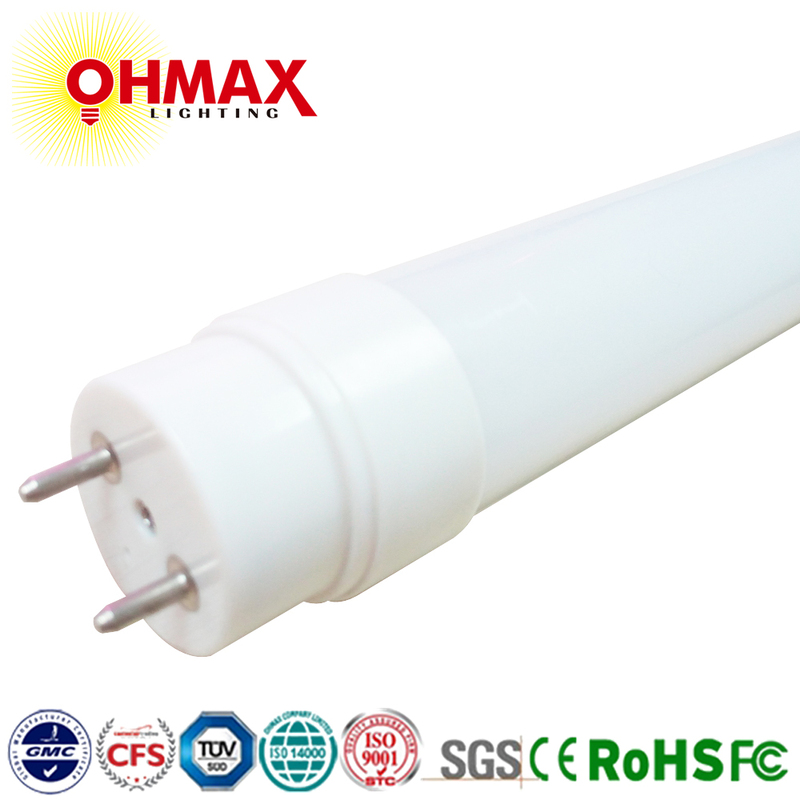 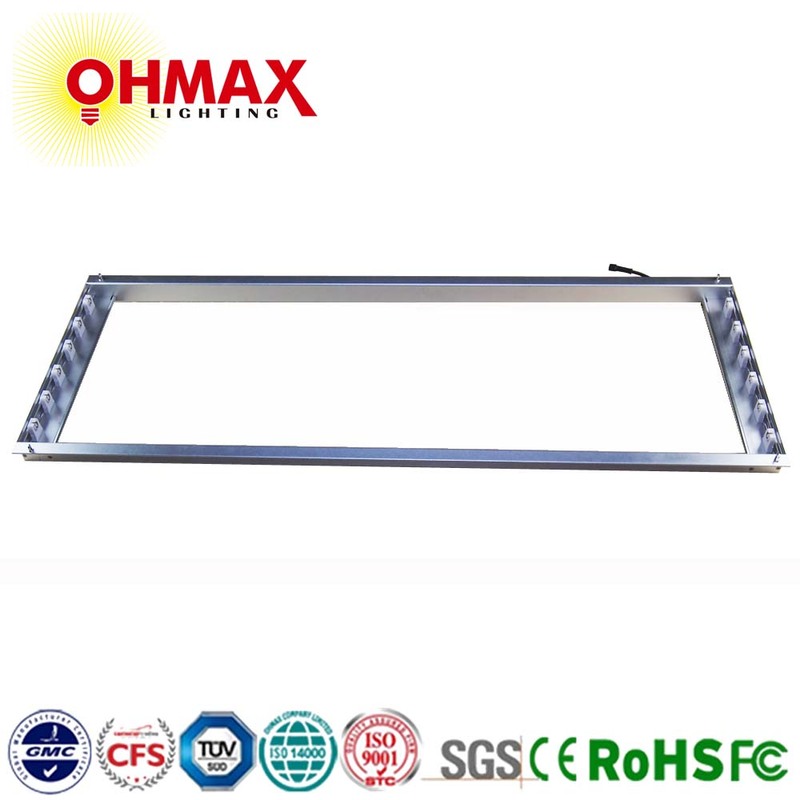 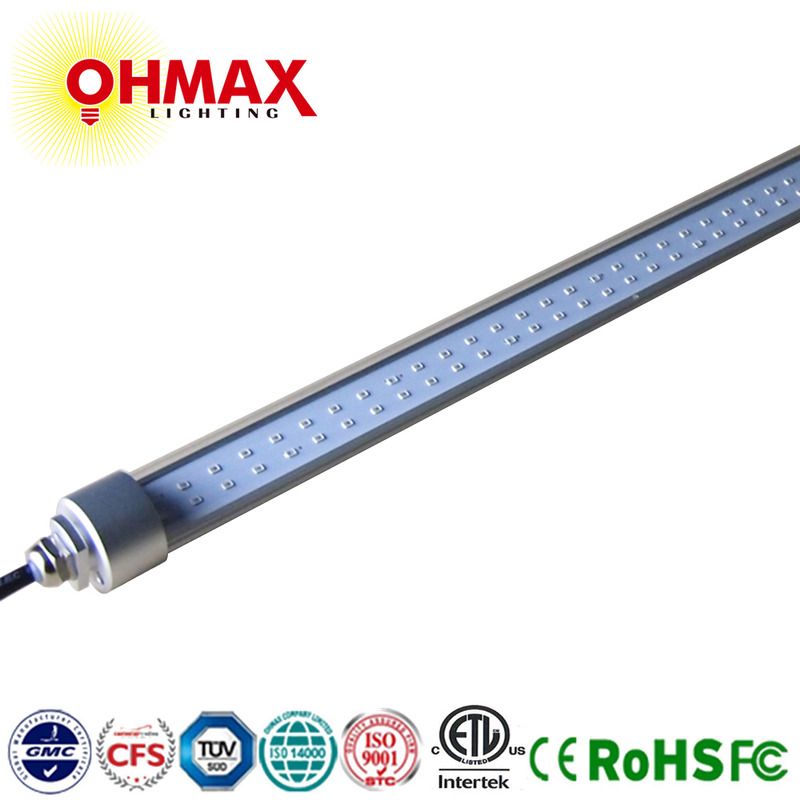 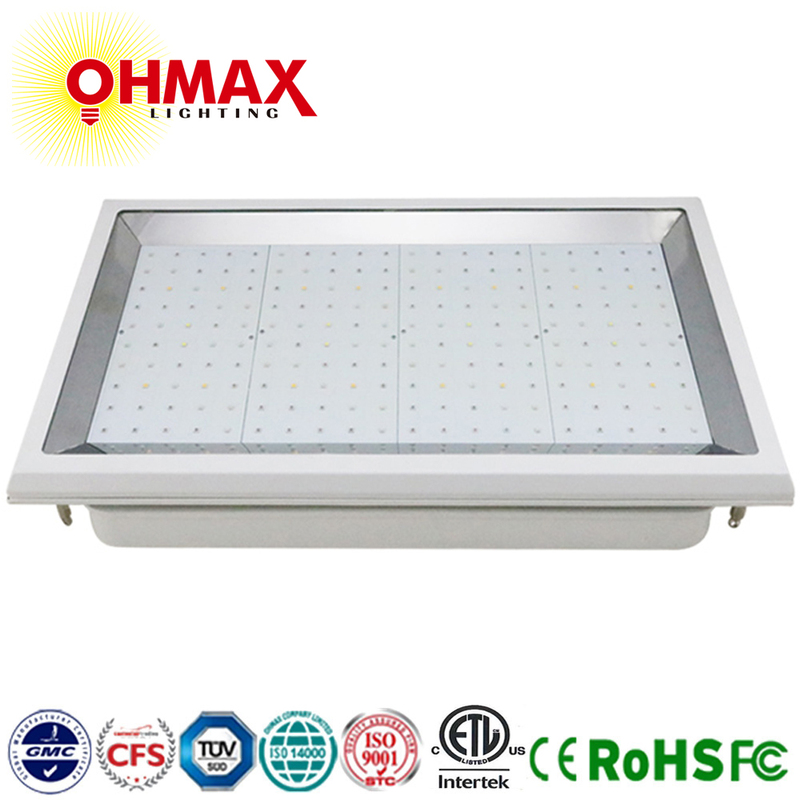 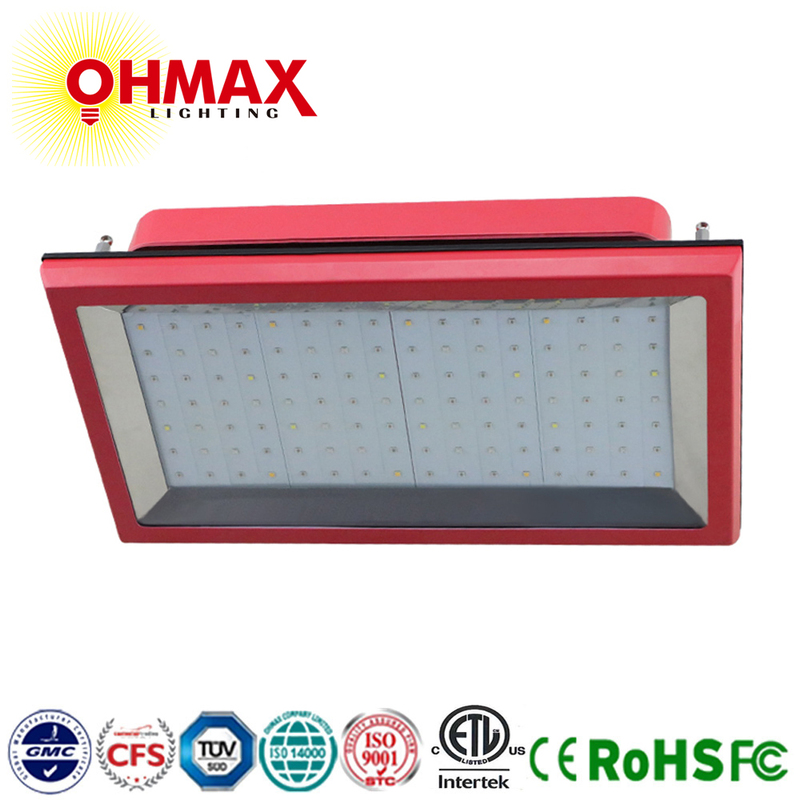 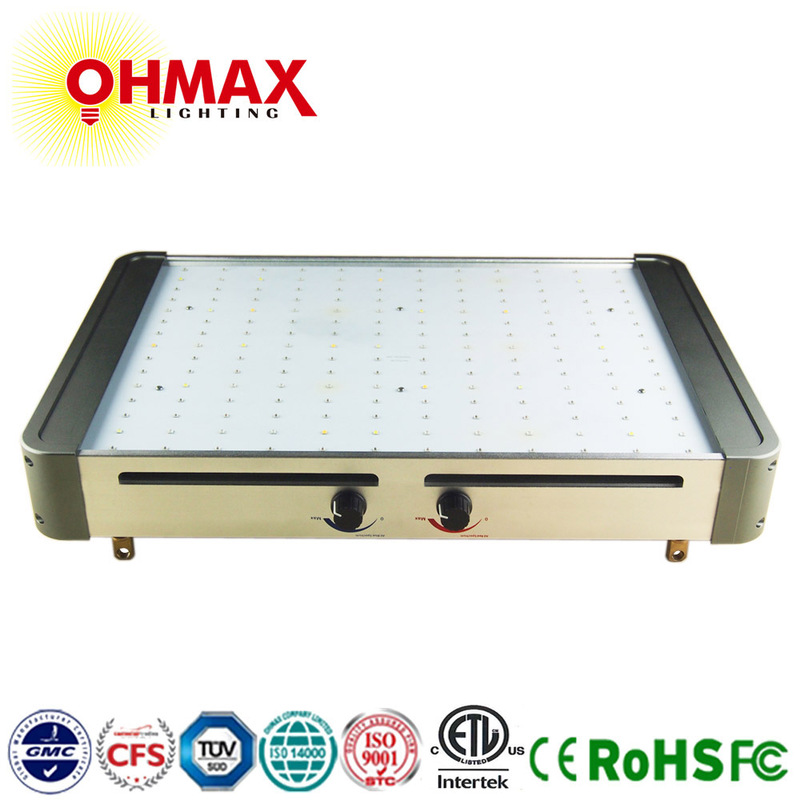 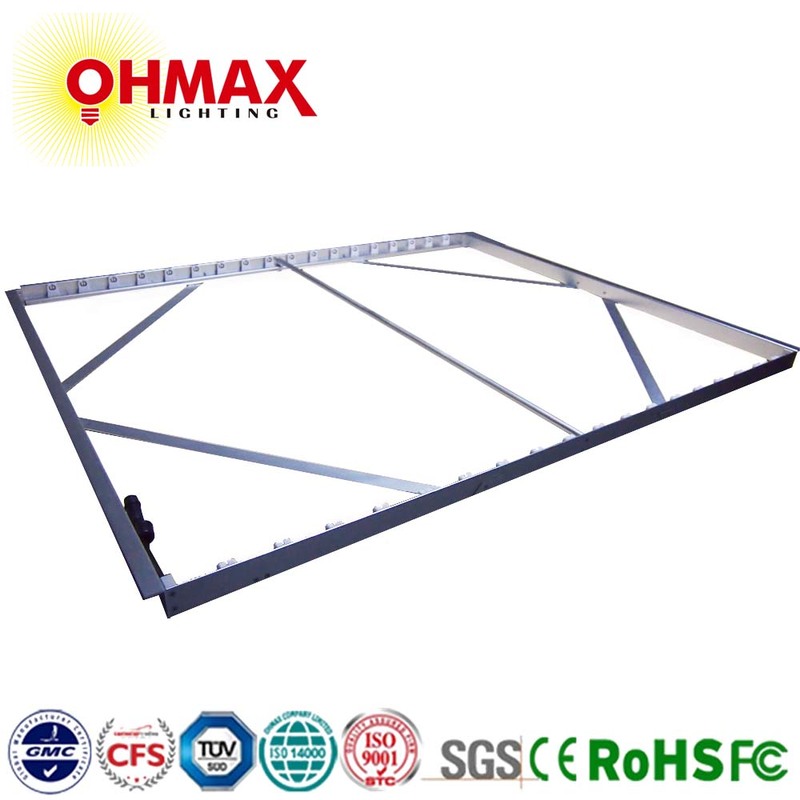 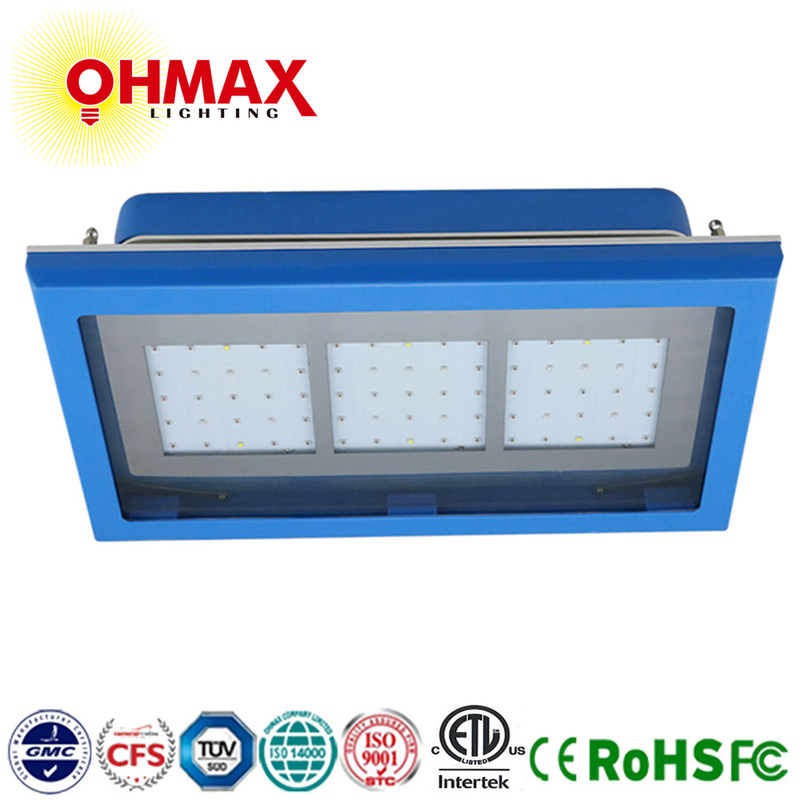 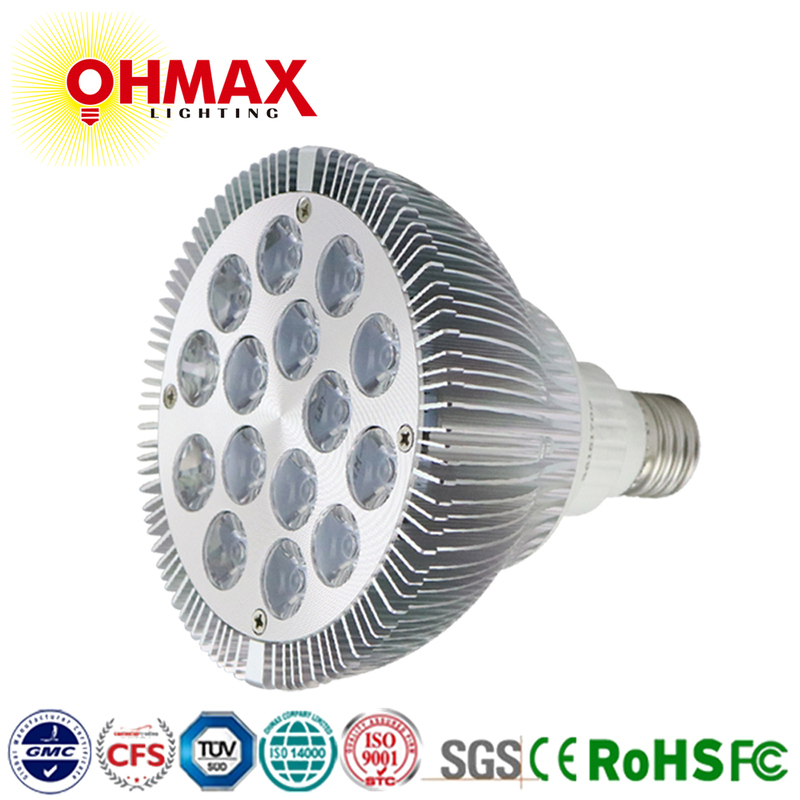 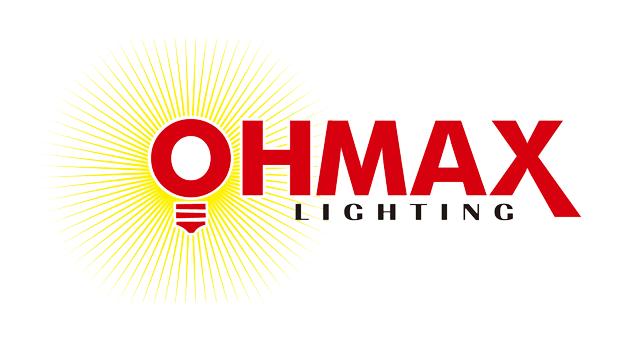 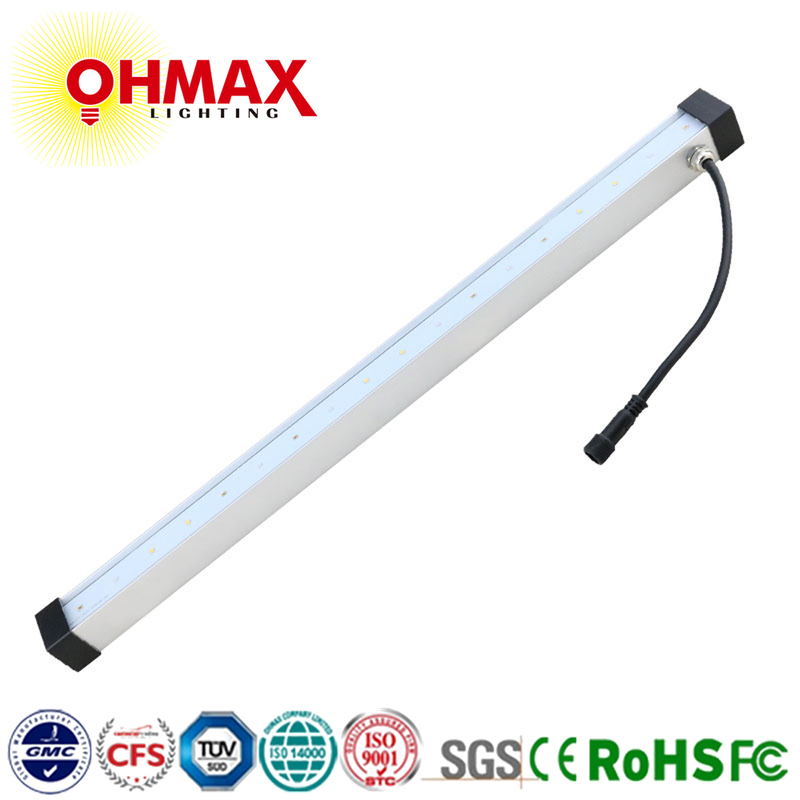 Shenzhen Ohmax Optoelectronic Lighting Co., Ltd., wholly-owned by Ohmax (Asia) Limited, is a subsidiary of BELTON GROUP, specialized in R&D, manufacturing and sales of high quality LED lighting products. 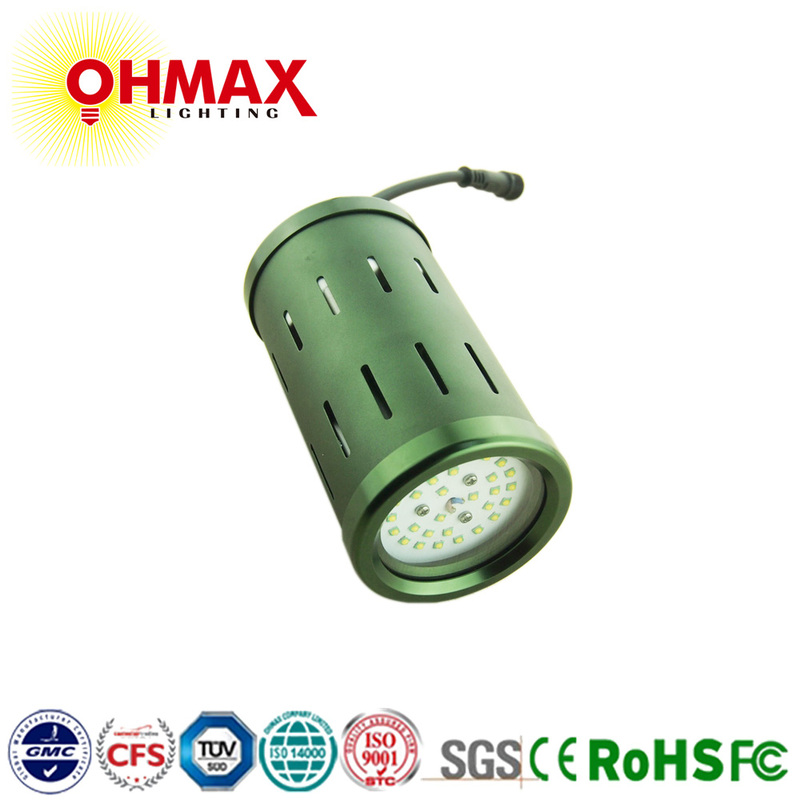 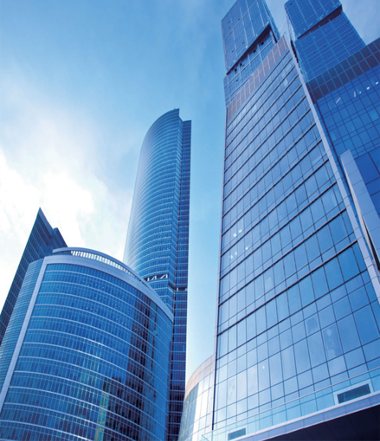 Ohmax occupies an area of 10,000 square meters with successful foreign trading experience in Europe, North America, Latin America, Asia, and Oceania etc. 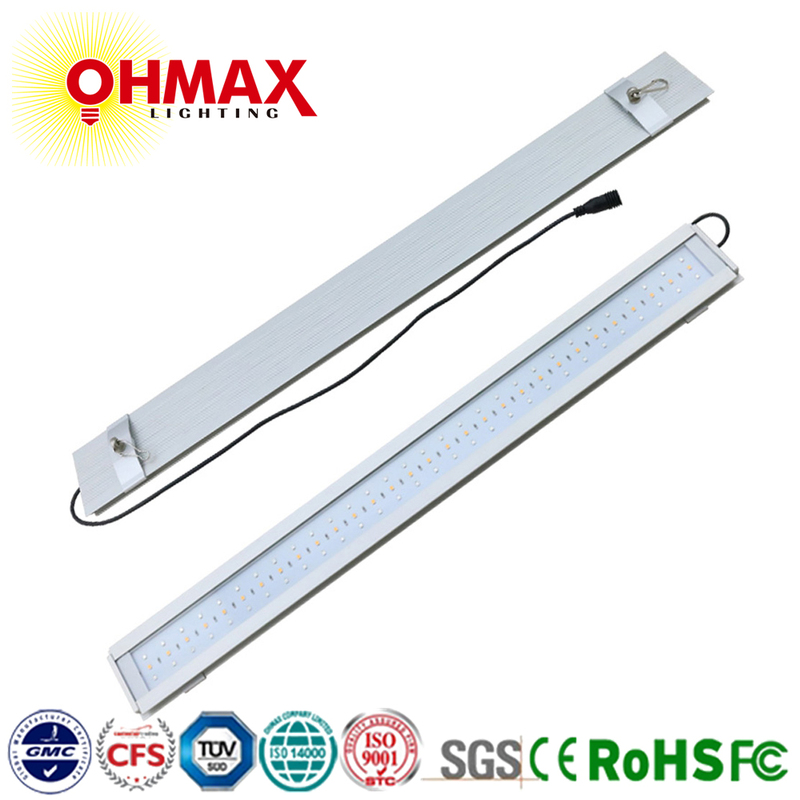 With advanced LED packing lines and testing equipment, qualified LED source, aluminum extrusion plant, molding plant, numerous CNC machines, we can provide One-stop services and a full range of LED special light for agricultural, aquarium and poultry farm applications, includig LED plant grow light, LED aquarium light, LED poultry light etc. 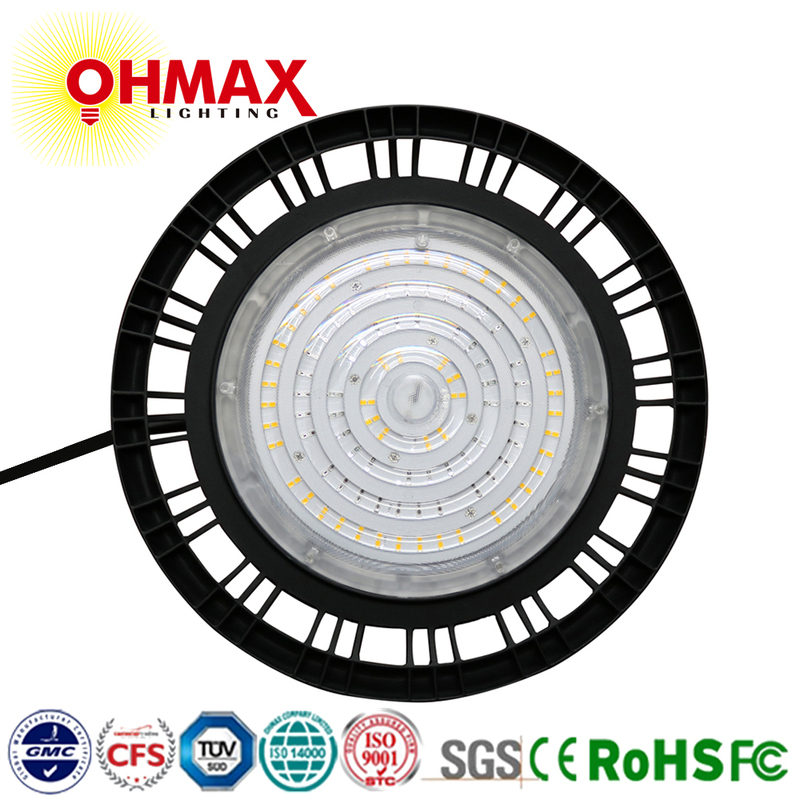 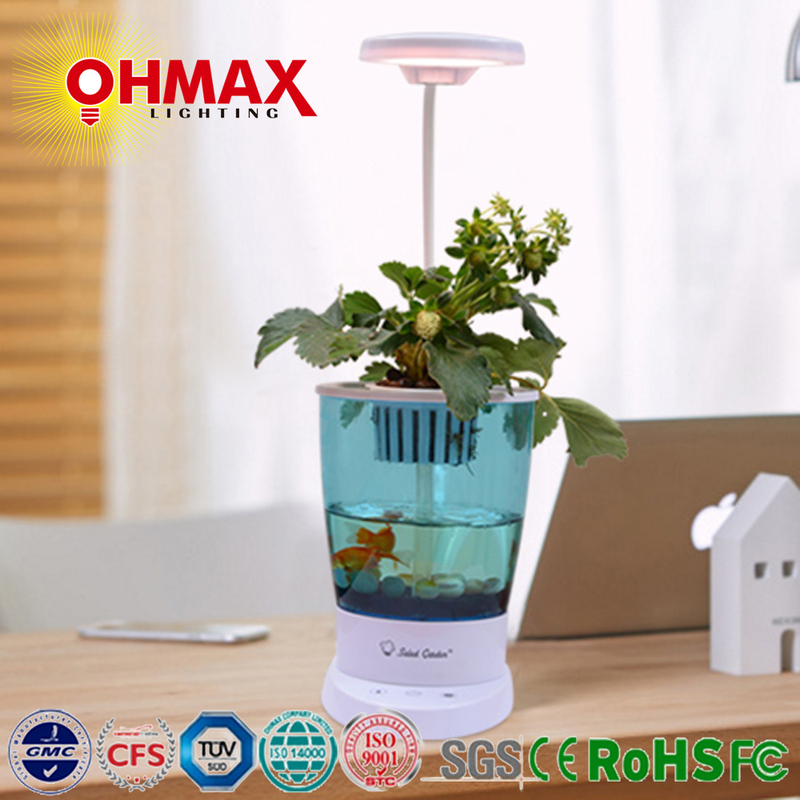 By adopting international standards and criteria, Ohmax are committed to establishing an image as an open-minded, creative and highly-efficient company, aiming at providing clients with "best quality products, reasonable price, prompt delivery and high-level services". 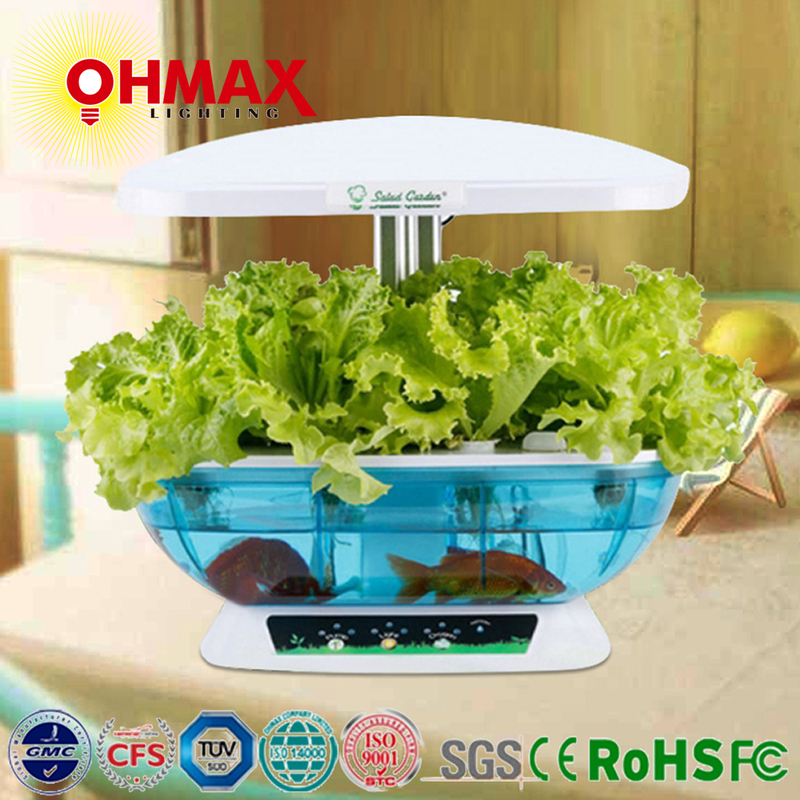 【FAQ】Q1: What is Aquaponics ? 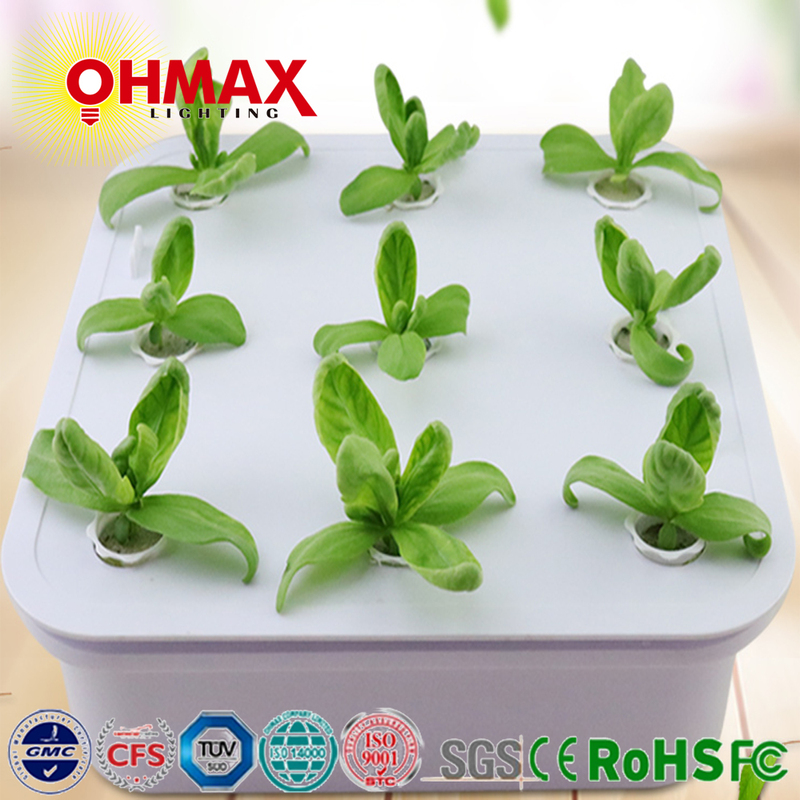 【FAQ】Q2: LED grow lights versus HPS grow lights, which is best? 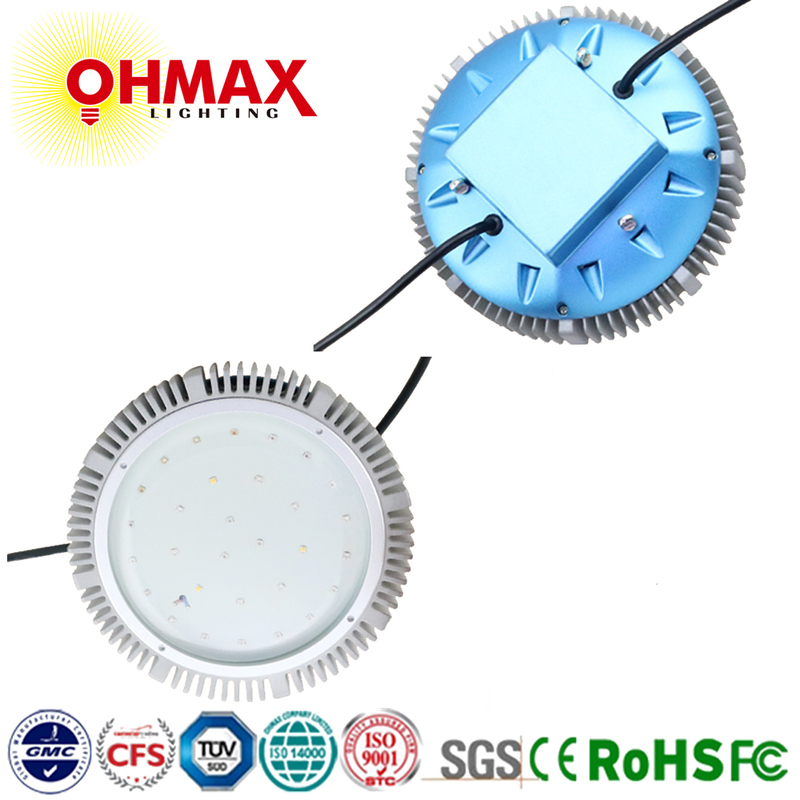 【FAQ】Q3: What is the brief history of LEDs ? 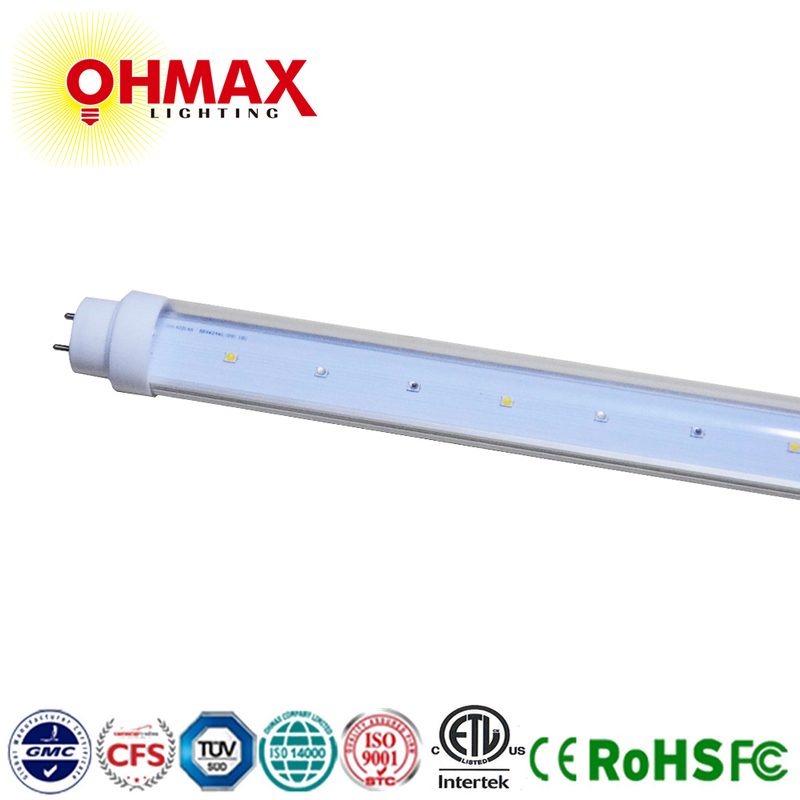 【FAQ】Q4: What are LED grow lights? 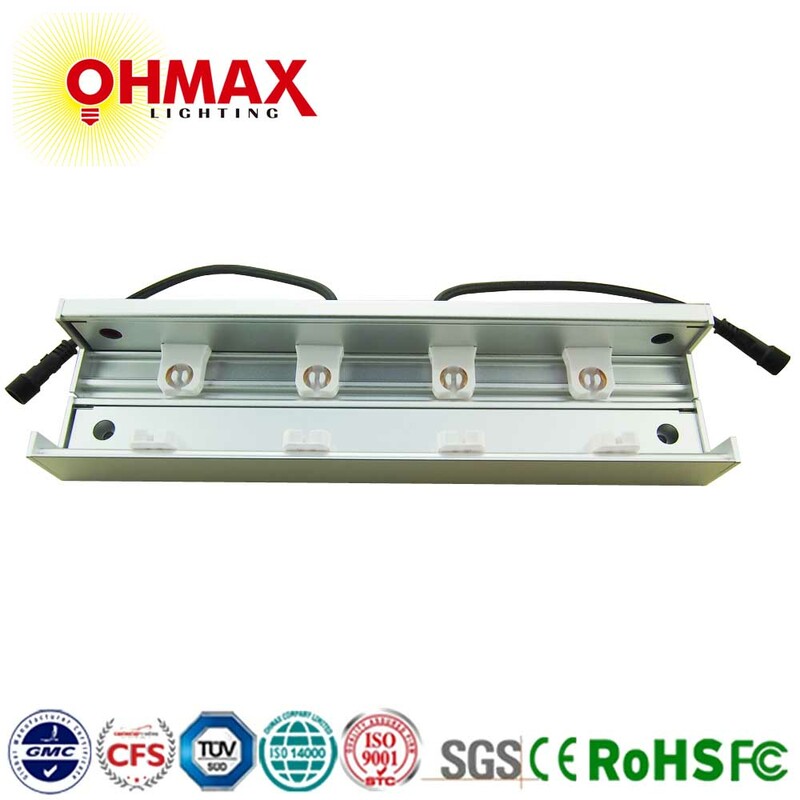 【FAQ】Q5: How do LED grow lights work? 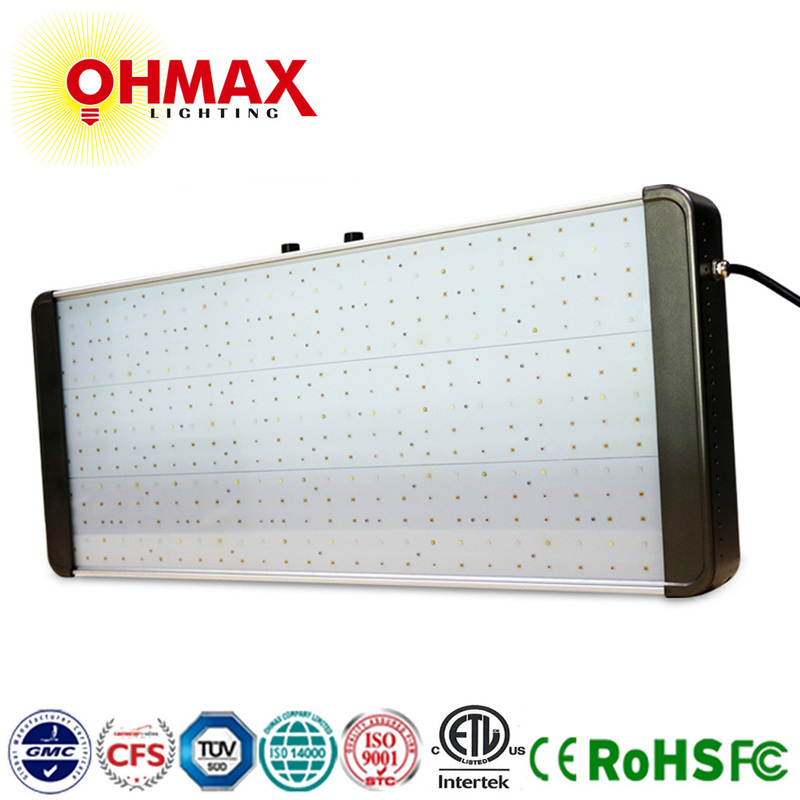 【FAQ】Q6: What is the ideal spectrum for LED grow lights ? 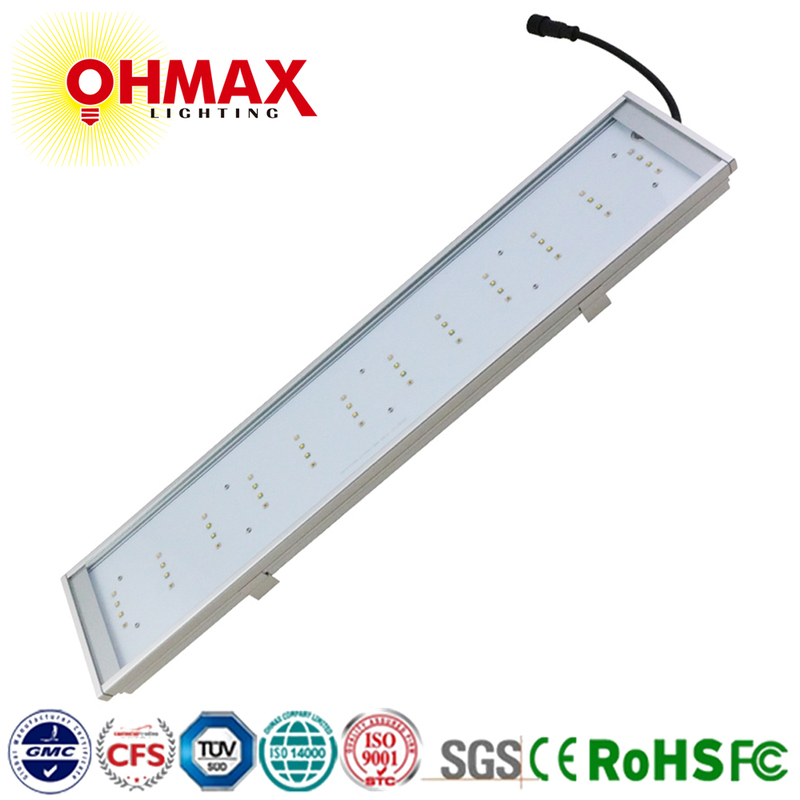 【FAQ】Q7: What does the wattage on your LED grow light mean? 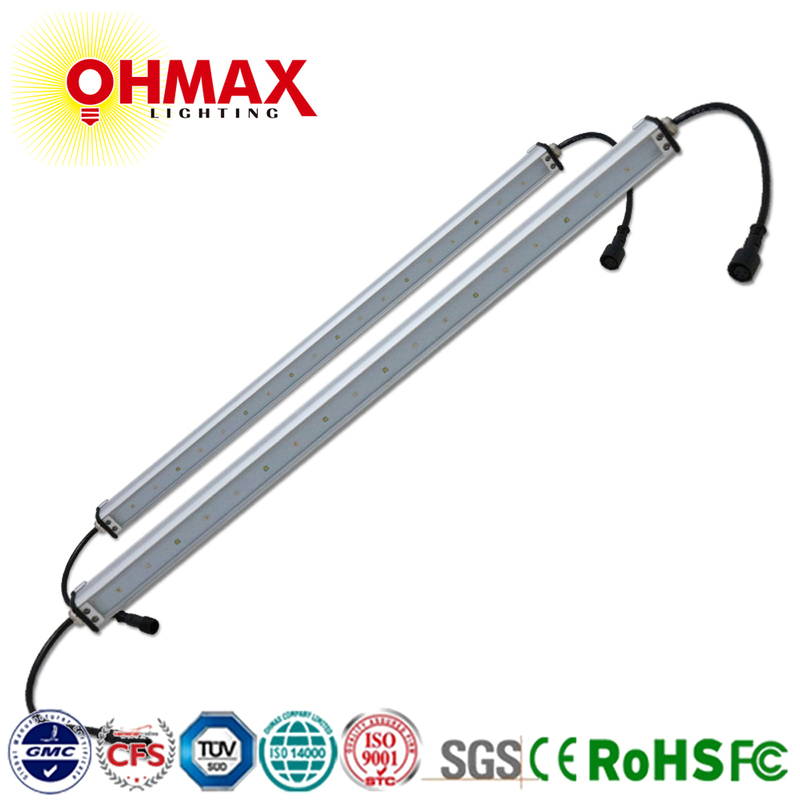 【FAQ】Q8: Why full spectrum LED grow lights are the best ? 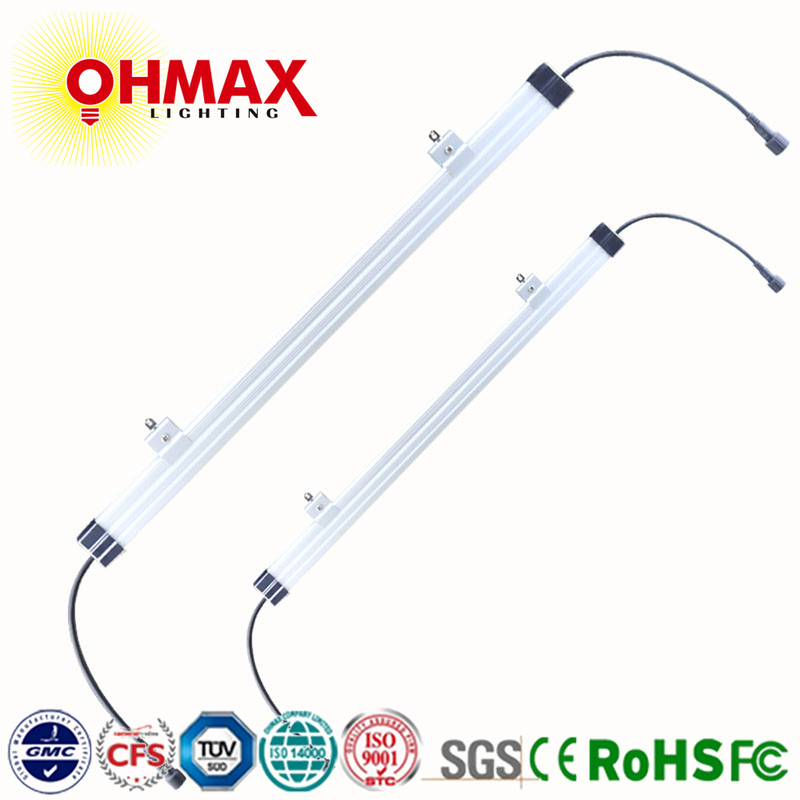 【FAQ】Q9: Why do Ohmax LED grow lights seem more expensive than some other LED grow lights? 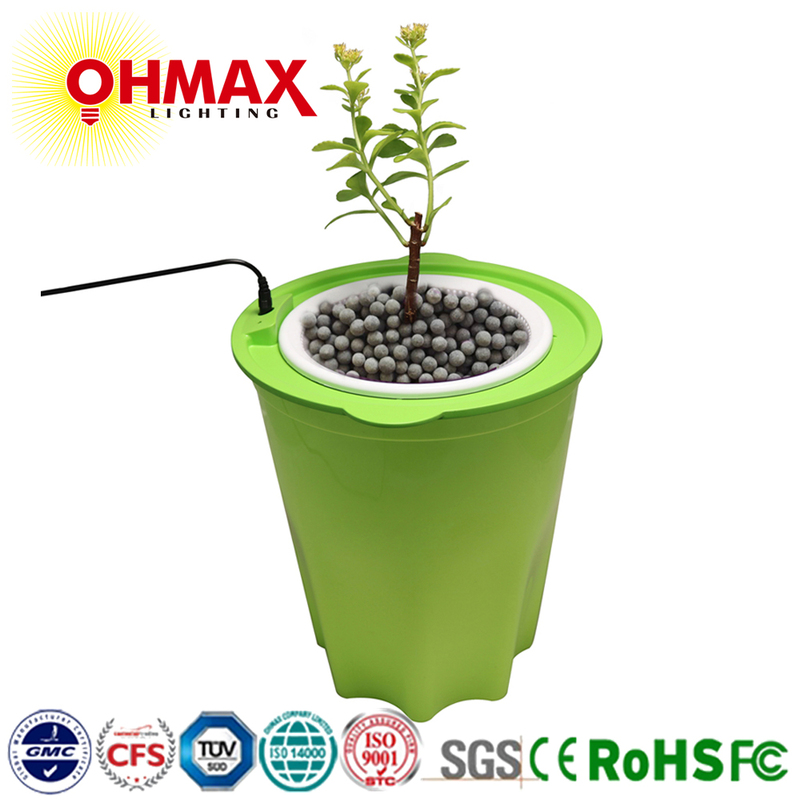 【FAQ】Q10: Except LED, are there any other technologies for grow lights ?